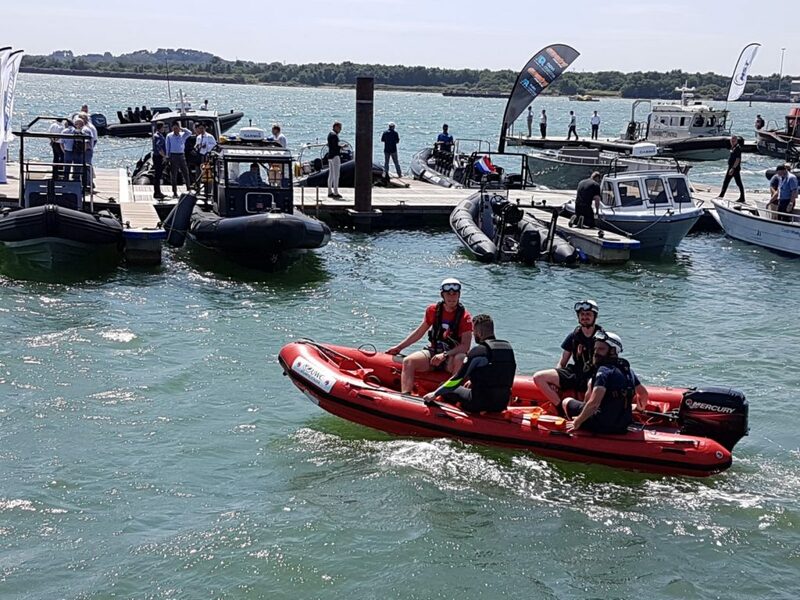 This year AP were invited to safeguard 2018 Seaworks International Expo in Southampton, as well as their 4th July cardboard boat Regatta race. AP also exhibited Atlantic College’s Alpha X, the oldest RIB in existence which was developed and built at AC. Many thanks to our volunteer crew- Hannah, Joe, Em, Tom, Charlie, Tim and Robin!